In a video message posted on Sunday, Mrs May said she could not see MPs accepting her deal “as things stand”. She added that she had been looking for “new ways” to get a deal through Parliament, but it would require “compromise on both sides”. “I think people voted to leave the EU, we have a duty as a Parliament to deliver that,” she added. 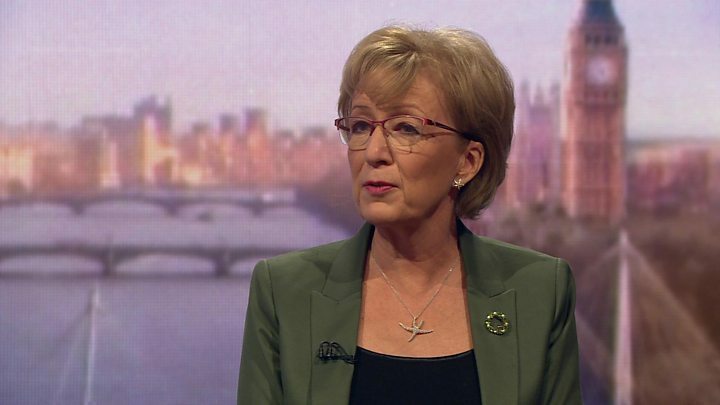 She said that taking part in the European elections in the event of a Brexit delay would be “utterly unacceptable”. Treasury Chief Secretary Liz Truss dismissed the idea of a long delay to Brexit, which could be ended if Parliament approved a deal. Beer before wine is fine? No, you'll still be hungover.